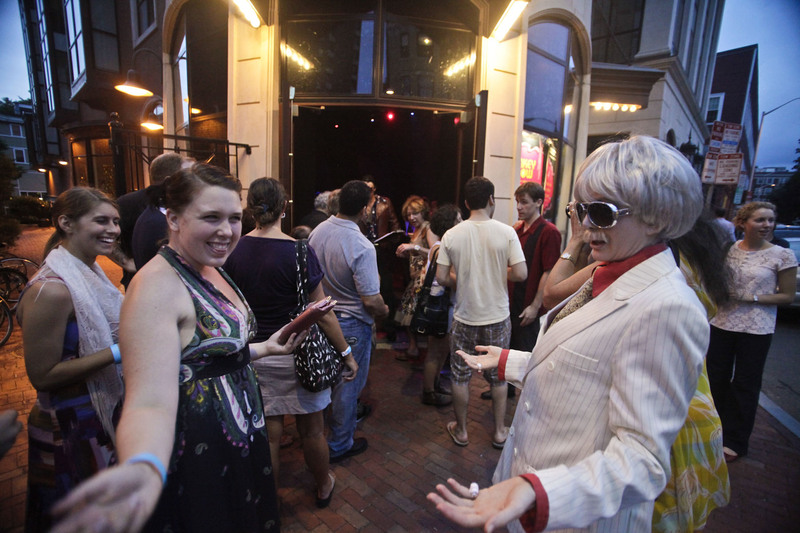 Featuring a bar and dancing in the performance space. Riveting. . . So visceral that words seem almost beside the point. OBERON is 18+ to enter, 21+ to drink and only accepts the following forms of identification as proof of age: Valid US driver’s license; valid US liquor ID card; valid passport issued by the US or a US recognized country; valid US military ID card. Admittance to OBERON is at the discretion of venue management. The perfect no-hassle way to host your celebration. Birthdays, Bachelorette, or Holiday Parties, Corporate Events, Ladies Nights, Class Reunions and More! Groups 6+ are fee free and can get $5 off each ticket! We can help you arrange a group for our Dance Floor or Table Seat tickets. 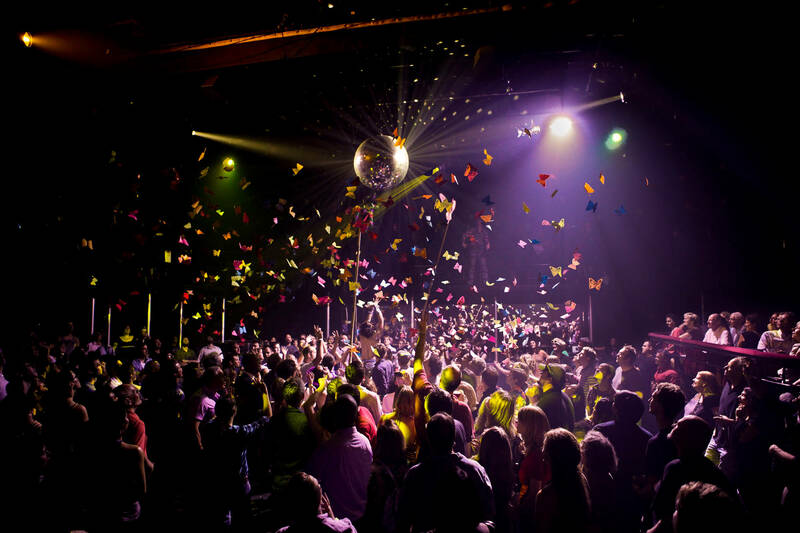 Want to bring a larger group to The Donkey Show but don’t want to deal with the stress of organizing and collecting payment? We can make it easy with a personalized discount promo code for dance floor tickets to your performance. Send it out to family, friends and colleagues. Your guests can use the code to individually purchase their discounted tickets over the phone or in person at the Loeb Drama Center’s Ticket Services Office up until 48 hours of the performance using that promo code.